A company has been fined thousands of pounds and ordered to pay costs after it was prosecuted by health and safety inspectors over an incident in which a member of staff almost fell through a roof. The Health and Safety Executive led the legal action against of M J Allen Holdings Limited, of Ashford in Kent, over the incident dating back to 2014. The company was fined £160,000 and ordered to pay costs totalling £5,767 following the case at Canterbury Crown Court. In the case of M J Allen Holdings, the incident involved a member of staff working on the roof of the company’s workshop. The employee slipped and almost fell through the roof. 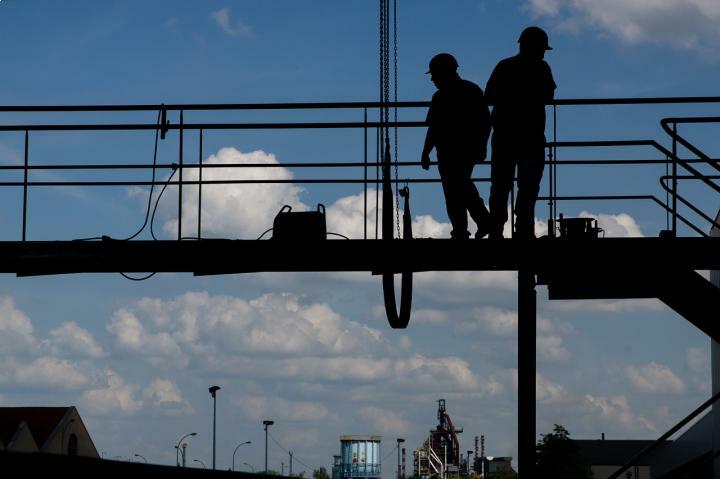 An investigation was launched by the Health and Safety Executive, which found that the metalwork and casting company had not properly trained employees in safe working at height practices for working on roofs. The probe also found that the business had not provided staff with suitable equipment to use when they were working at height.